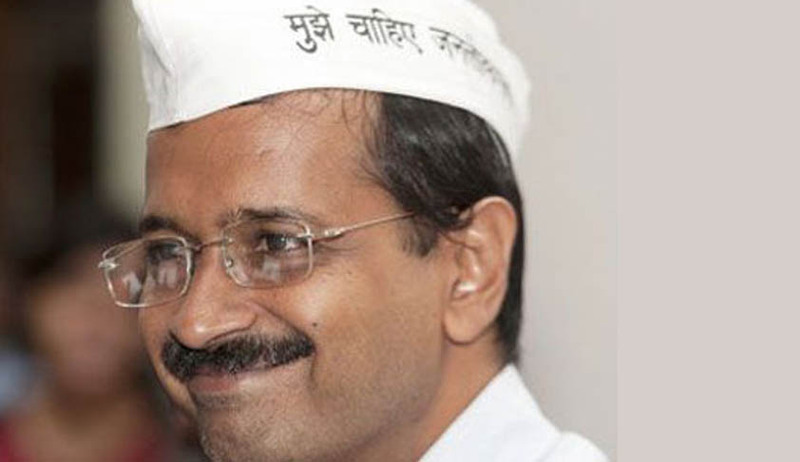 The Metropolitan Magistrate, Sunil Kumar Sharma put former Delhi Chief Minister, Arvind Kejriwal and three other senior AAP leaders, on trial as they pleaded non-guilty to the charges of defamation, under Section 500 of the Indian Penal Code, pressed against them. This was in regards to the suit filed by Amit Sibal against Arvind Kejriwal, Prashant Bhushan, notable senior lawyer, Manish Sisodia and ShaziaIlmi, who has now quit the party. The former telecom minister, Kapil Sibal’s son, alleged that the foursome had implied,that he was taking advantage of his father’s position to represent telecom companies in high profile cases in Delhi. After the charges were pressed, the Court has designated the matter for recording of evidence on January 17th, 2015. On April 15th, the Supreme Court had declined to stay the proceedings in the trial court and did not accept the submission by Jayant Bhushan, counsel representing the AAP leaders who had submitted that till the disposal of the petition in the apex court, the court proceedings should be stayed. The Supreme Court rightly ruled that it could only expedite the hearing and not stay it.